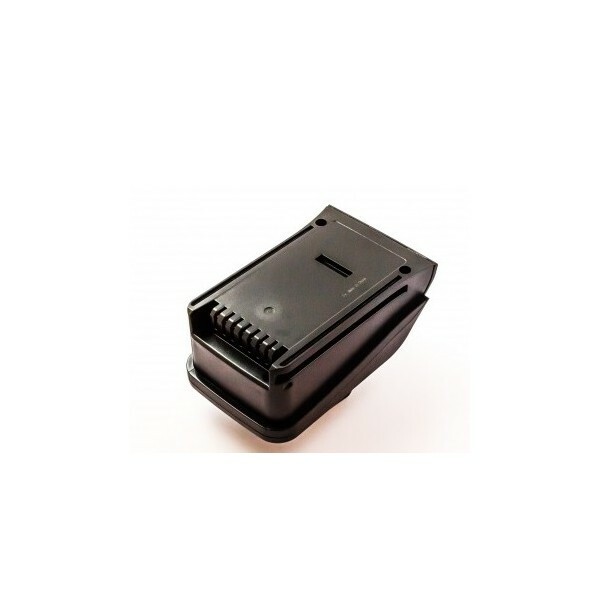 This adapter is an attachment for the universal charger 330BRO1098. 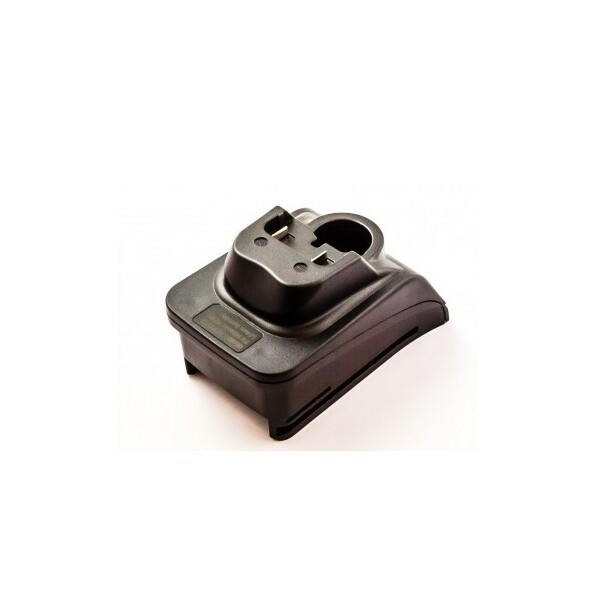 This adapter is suitable for Hitachi 10.8V Li-ion battery. 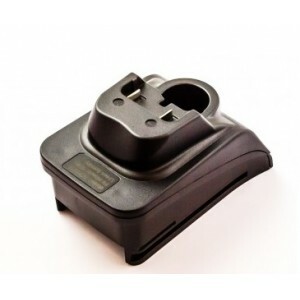 In combination with the universal charger (330BRO1098) the Hitachi adapter replaces the original charger. You can easily slide the adapter onto the charger, which clicks automatically. 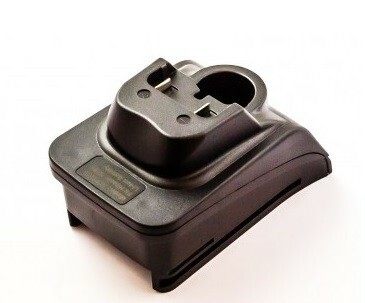 If you want to remove the adapter, slide the button on the bottom of the charger towards you, causing the adapter to detach.